iPhone Dev-Team member MuscleNerd has confirmed today that the SHAtter Exploit which was founded by the Chronic Dev-Team’s member Pod2G is capable of Jailbreaking the New Apple TV and will work on it. 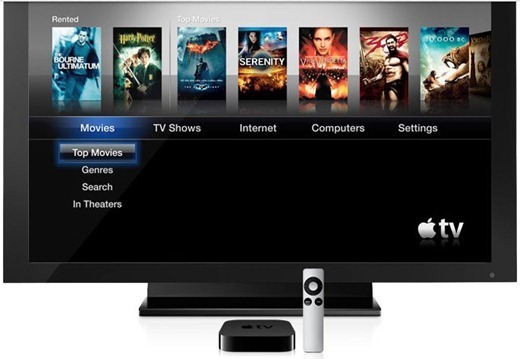 Apple TV which also runs on the iOS 4.1 if ever jailbreaked through SHAtter will be quite amazing. Being a bootrom exploit, Apple can only patch it by releasing a revised version of the hardware when the SHAtter exploit would go public. So getting the iOS deceives soon will be better to make sure you get the older exploitable hardware.